bedding Archives - Sg Living You’re not alone, when you said, “I have not replaced my pillow for a long time”. We tend to put our focus on the mattress rather than the pillow as it is the largest piece of furniture you sleep on every night. However, when it comes to sleep quality, your pillow is just as important as your mattress. That can possible cause the most commonly complained issue, like neck pain. So, how do we ensure that we are choosing the best pillow for neck pain? Before we dive deep into that, here are some important points to note. 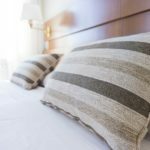 What makes pillow so important to sleep quality? A good night sleep is related to your sleep posture. Your pillow helps you form a good sleeping posture while you are lying down on your bed. It supports your body throughout, from your knees and hips, through the spine to the chest and shoulders, to the head and neck. That is not all… Your pillow prevents your neck and shoulder tension from not getting the needed support. Any angle that cause tension will put your spine and body out of alignment, which will lead to tension, discomfort and long-term issues. Generally, it is recommended to replace your pillow after 18 months. Memory form pillow can last longer, about 3 years or so. Natural pillow tends to outlast synthetic pillow. You can also say that more expensive pillow usually last longer due to its quality. 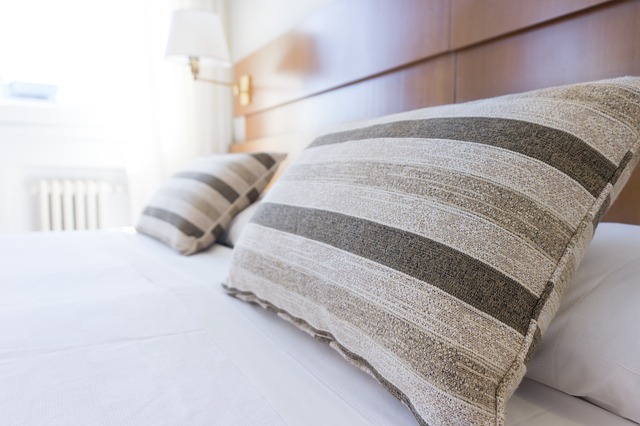 Does mattress firmness affect your choice of pillow? That is a big yes. If your mattress is firm, then a soft pillow. This is because the pillow with the firm surface will adapt to the weight of your head in your sleep position. With softer mattress, a firmer pillow will help keep your head and neck aligned. 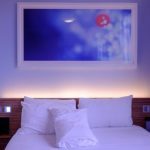 So, after all the points above, what is the best pillow for neck pain? During one visit to a bed store, it was interesting to find out a new pillow technology. The pillow that is 100% customizable to your neck. Unlike other ergonomic pillow, which comes in standard sizes, this pillow is fully adjusted to your height and weight. It also comes with a central pad, so that your neck is adjusted to the right angle. This will allow your neck muscles to relax, providing support for your sleep. You may check out more about this customized pillow at DPM website. DPM also provide 100% point-to-point customize mattress, which will give your body support throughout the body contour. Making this mattress far more superior than other high-end brand names in the market. As I tried to compare with other mattress brands, I realised that they all say about the same thing – material made, softness and other things like the internal build of the mattress. Nothing about how it customizes to your body weight and height from pillow to mattress. Even the so called orthopaedic or ergonomic pillow and mattress around are all massively produced with one size fit all concept. We all know, that this one size fit all does not fit to all people as everyone comes in different height and weight. Why I don’t go for conventional pillow? You’re not alone, when you said, “I have not replaced my pillow for a long time”. We tend to put our focus on the mattress rather than the pillow as it is the largest piece of furniture you sleep on every night. However, when it comes to sleep quality, your pillow is just as important as your mattress. That can possible cause the most commonly complained issue, like neck pain. 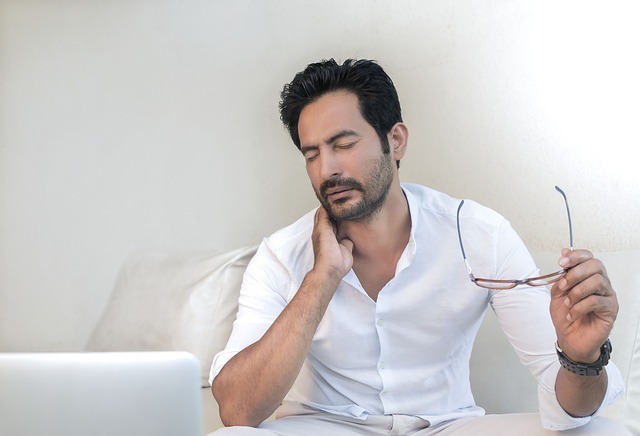 So, how do we ensure that we are choosing the best pillow for neck pain? Before we dive deep into that, here are some important points to note. A good night sleep is related to your sleep posture. Your pillow helps you form a good sleeping posture while you are lying down on your bed. It supports your body throughout, from your knees and hips, through the spine to the chest and shoulders, to the head and neck. Your pillow prevents your neck and shoulder tension from not getting the needed support. Any angle that cause tension will put your spine and body out of alignment, which will lead to tension, discomfort and long-term issues. That is a big yes. If your mattress is firm, then a soft pillow. This is because the pillow with the firm surface will adapt to the weight of your head in your sleep position. 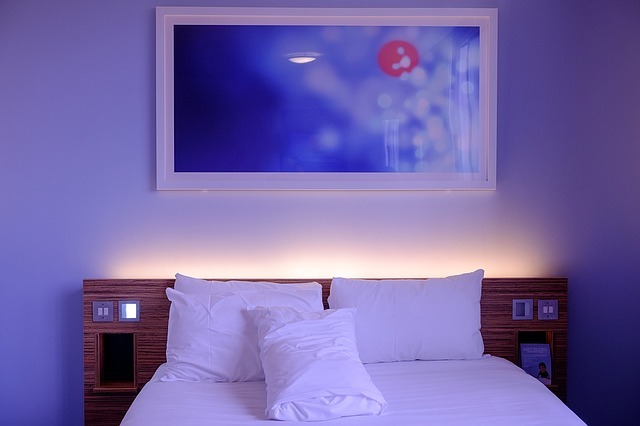 With softer mattress, a firmer pillow will help keep your head and neck aligned. So, after all the points above, what is the best pillow for neck pain? During one visit to a bed store, it was interesting to find out a new pillow technology. The pillow that is 100% customizable to your neck. Unlike other ergonomic pillow, which comes in standard sizes, this pillow is fully adjusted to your height and weight. It also comes with a central pad, so that your neck is adjusted to the right angle. This will allow your neck muscles to relax, providing support for your sleep. You may check out more about this customized pillow at DPM website. DPM also provide 100% point-to-point customize mattress, which will give your body support throughout the body contour. Making this mattress far more superior than other high-end brand names in the market. As I tried to compare with other mattress brands, I realised that they all say about the same thing – material made, softness and other things like the internal build of the mattress. Nothing about how it customizes to your body weight and height from pillow to mattress. Even the so called orthopaedic or ergonomic pillow and mattress around are all massively produced with one size fit all concept. We all know, that this one size fit all does not fit to all people as everyone comes in different height and weight. I have been shopping for pillow and mattress for years. I always tried to convince myself on which brand, type of mattress that I need. I need to justify myself for the price to pay for expensive pillow and mattress. However, after seeing the demonstration and technology introduction of DPM pillow and mattress, I am convinced for the quality and price which I am investing to my health. You really need very little convincing when you compare what you see about DPM to other mattress marketing material. We would love to share with you more stuff. Please feel free to contact us of share information about great things around Singapore. If you like to learn more, please leave us your name and contact email for us to update you with more interesting places. Please fill up the contact form on your left.